By drawing upon outside influences and incorporating a small wind ensemble into his palette, Brenan has achieved the element of surprise for which reviewers have called him “singularly original”. Trombonist-composer Craig Brenan isn’t one to stay still musically for long. His new recording, “autonomic robots” (with the support of the Alberta Foundation for the Arts and MacEwan University; where he is a full time faculty member) embraces his ongoing search for new ways to express himself through his music, while challenging the defining boundaries of jazz. By drawing upon outside influences and incorporating a small wind ensemble into his palette, Brenan has achieved the element of surprise for which reviewers have called him “singularly original”. Creative jazz trombonist and composer Craig Brenan has performed and recorded in a wide variety of settings from trio to large ensemble, and has been featured on over 20 albums as a composer and performer. After nearly a decade of creating and working in a diverse variety of projects, Craig moved to Boston to complete a masters degree in jazz studies at the New England Conservatory. While in Boston, Craig studied with artists including Jerry Bergonzi, Bob Brookmeyer, George Russell, and Curtis Fuller. Currently Craig has embarked on a prolific schedule of performing dates leading various ensembles that demonstrate his wide range in post-bop, modern jazz, creative improvisation, and other styles and idioms. Award-winning Jazz Educator Embraces the True Essence of Jazz in His New Release. Craig Brenan’s Autonomic Robots. Out July. 8th, 2014. 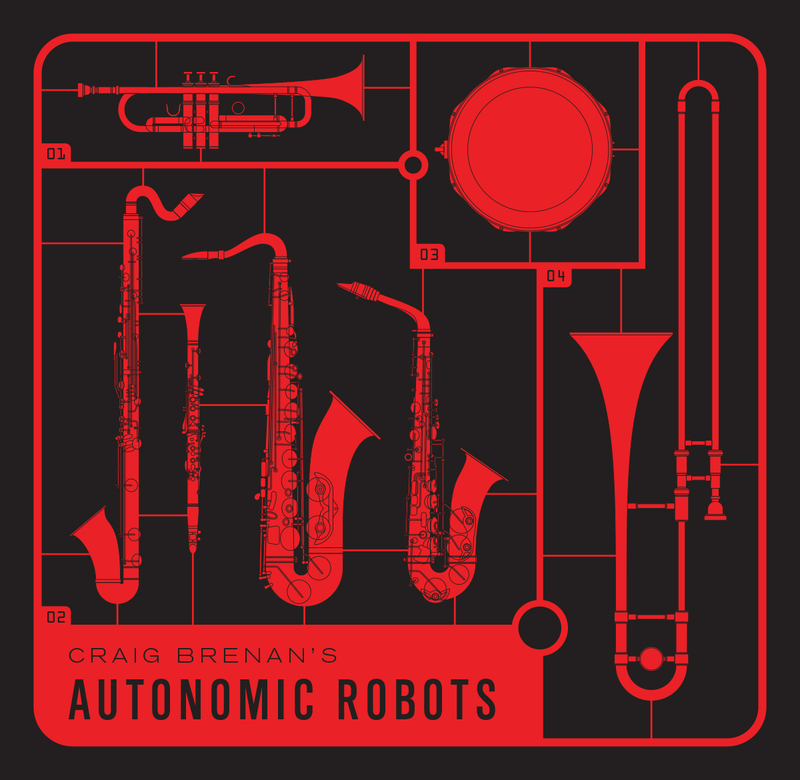 The album features Brenan’s latest band, Autonomic Robots. A.R.’s ensembles unique instrumentation (clarinet, alto sax, tenor sax, trumpet, bass clarinet, trombone and drums) was chosen as a means to escape the predictability, established parameters and creative confines found in the more typical jazz instrumentations. The combination is stunning. Brenan is known to look to other musical styles for inspiration and “to keep things fresh”. 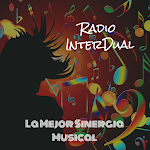 Within jazz, this practice dates back to Jelly Roll Morton, and is seen in Dizzy Gillespie's association with Chano Pozo as well as John Coltrane's infatuation with Indian music. With A.R., Craig has amalgamated a wide spectrum of influences, including Jim Black, Gil Evans, John Adams, John Ellis, Hal Crook, George Russell, and Dave Douglas. The results have lead reviewers to conclude that Craig may be forging a “new hybrid jazz form.” With musicality and without pretense, Brenan pushes forward the progressive trajectory of his idiom. Craig Brenan currently serves as Assistant Professor of Jazz Studies at MacEwan University. He continues to develop and pursue his previous projects ‘The Brenan Brothers” and the “Modo Trio”. His last CD, “The Brenan Brothers – The Throwdown” received a Western Canadian Music Award nomination for “traditional jazz album of the year.” Among other distinctions, he has won the Tommy Banks Jazz Award and the Prime Ministers Award for Education. For further information, visit www.Deathdefyingrecords.com where Brenan has published extensive information. Feel free to contact Craig Brenan at (780) 399-9470.